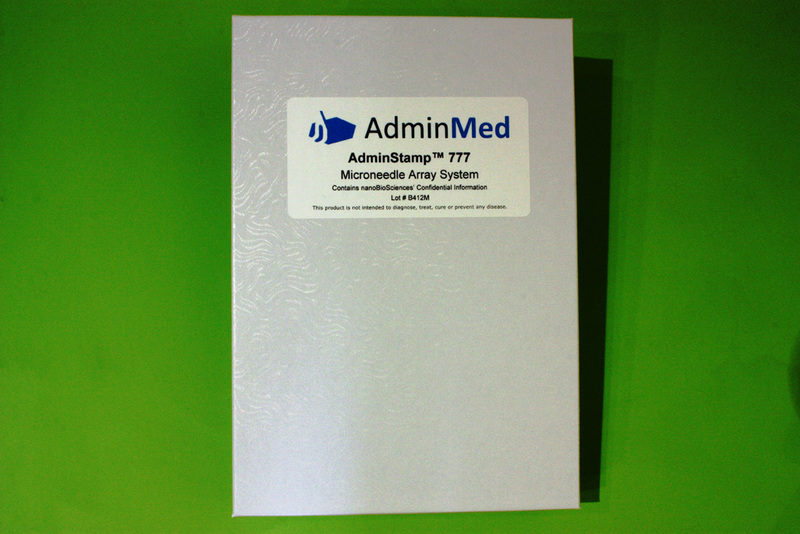 AdminStamp 777 Microneedle Array Device contains AdminPatch® Array 777 microneedle array attached to an applicator with six low-profile stainless steel screws. AdminStamp 777 Microneedle Array Device is autoclavable and is fully compatible with all sterilization methods (autoclave, Ethylene Oxide, Gamma, E-Beam, etc.). 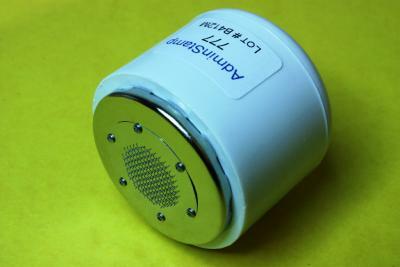 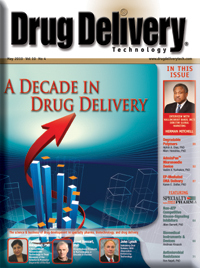 The microneedle array could be replaced with any other AdminPatch microneedle array using a T-1 star precision torx driver. 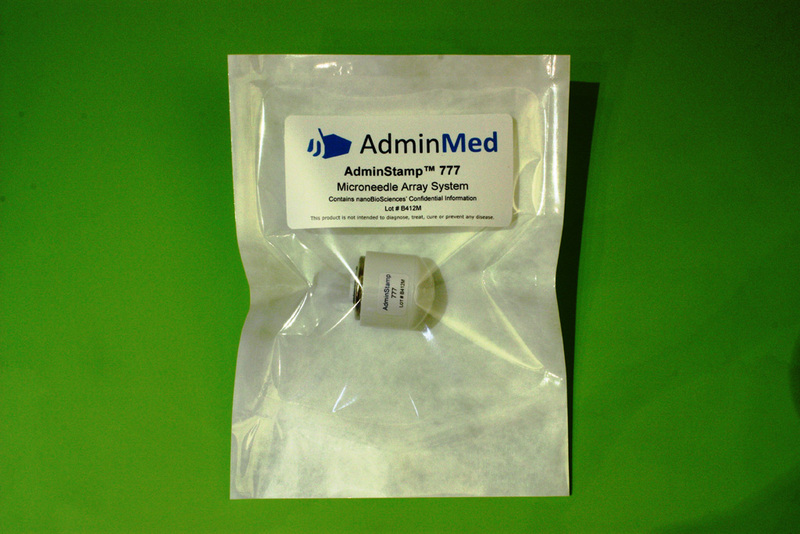 AdminPatch® Array 777 microneedle array has one hundred twenty one 700 um-tall microneedles on 1cm2 circular microneedle array. 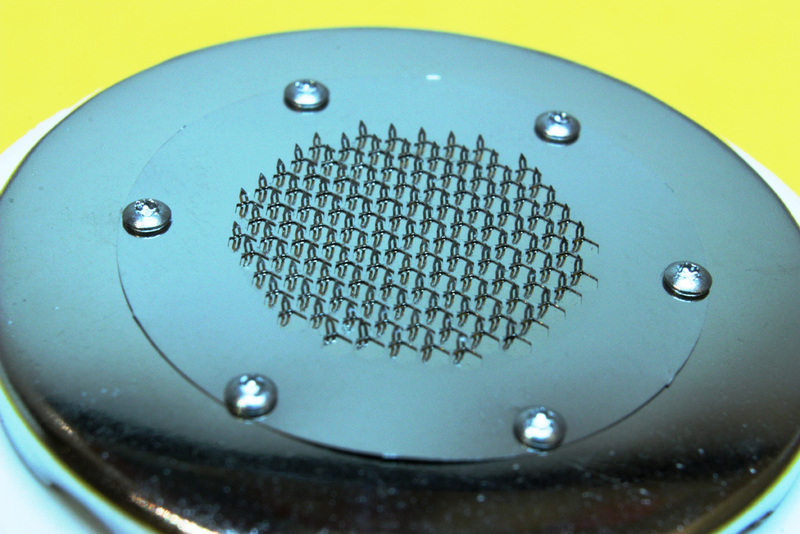 The microneedle array is made of SS316L stainless steel.